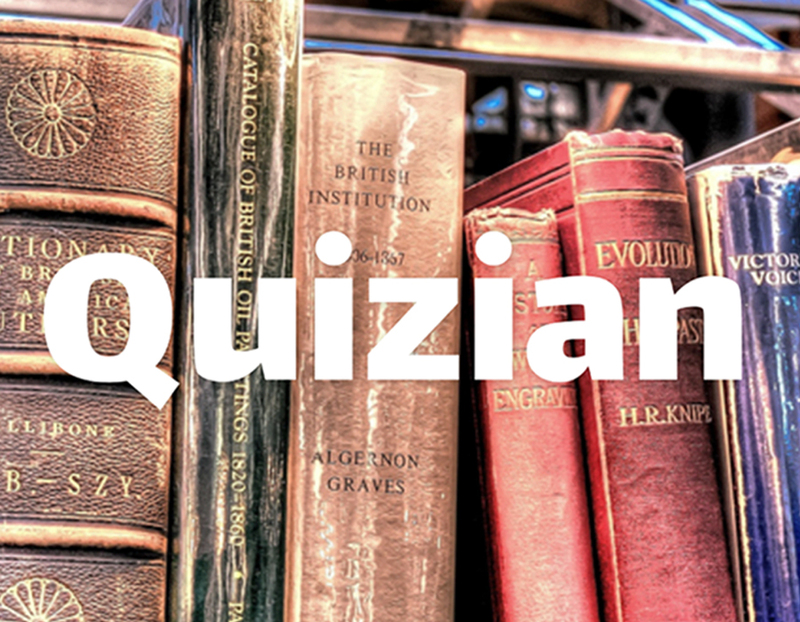 Quizian is a mobile trivia app that lets players answer questions from five categories: History, TV & Movies, Music, Geography, and Sports. You get to answer 10 questions at a time, and then you will see your results. 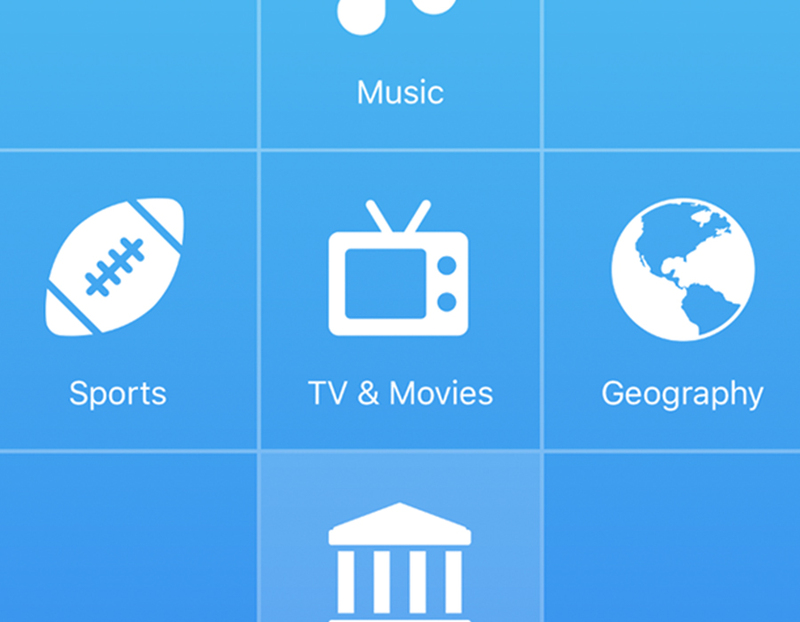 The app will track you progress and you can view your percentage of correct answers for each category. Each question will come from a category selected at random. This app is free to download on the Apple Store and Google Play. 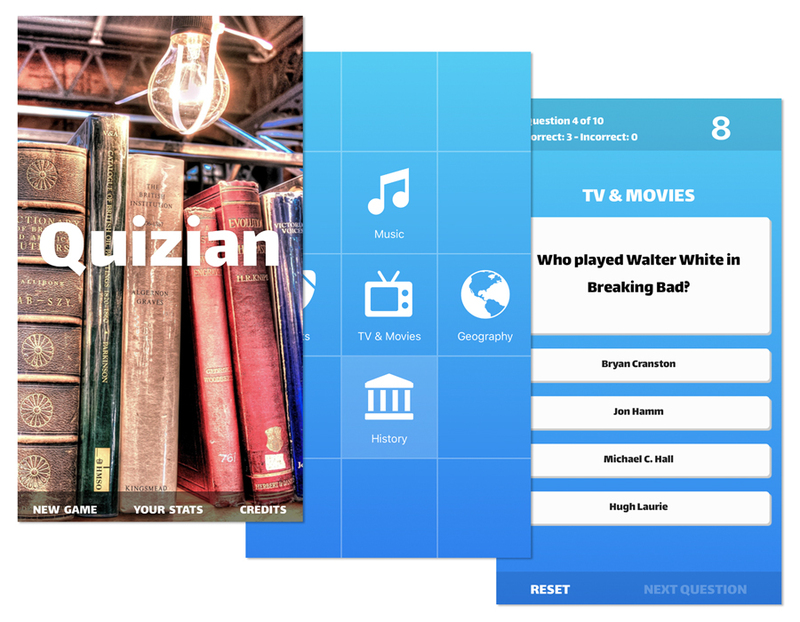 Quizian was built entirely with React Native.